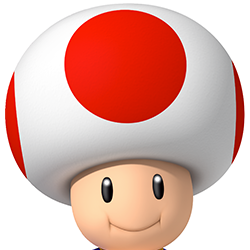 Who doesn’t love Toad? This tiny little mushroom dude is a mainstay in the Mario universe and, as long as you nail the hat and vest, anyone worth calling a friend will know who you are. Is it a mushroom cap and just part of his head? Can he take it off? I’m really not sure. Either way, there are multiple ways to do this, and do it well. Easiest of all, you can pick up a Toad costume hat on Amazon. Alternately, if you’re feeling crafty, you could knit your own winter hat in the style of Toad’s, or pick up a solid white hat in whatever style you’d prefer, grab a red Sharpie Magnum, and draw 5 large red circles on it. There are two ways to go with the vest. For the more realistic ‘Toad’ look, grab the vest linked above along with some metallic gold duct tape. Use the gold tape to fold over all around the edges of the vest, to give it the appearance of a gold lining. 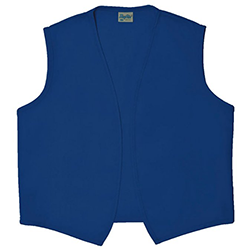 Alternately, if you want to go with more of a hip look for toad, this sleeveless blue hoodie with gold trim would look awesome. If you’re self-conscious, throw on a white t-shirt underneath, otherwise go shirtless under the vest. 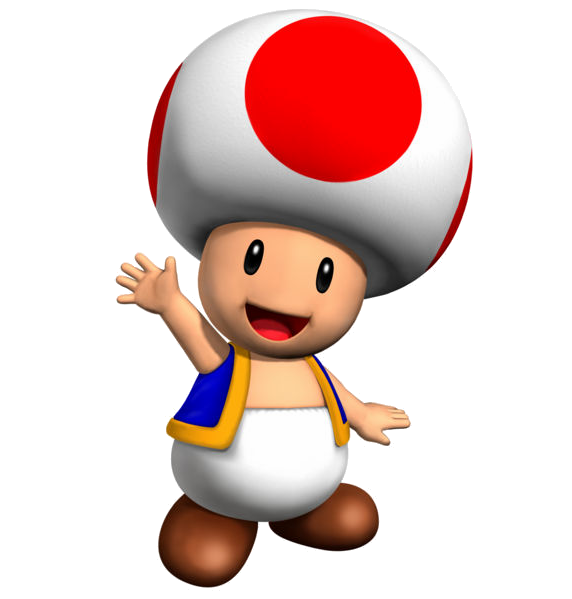 Really, any white pants will do; it’s not like Toad is drawn with the greatest of detail. If you’ve already got a pair, use those. Alternately, you can pick up some loose draw-string pants online. Again, any brown shoes will do. Got a pair already? Perfect. Feel like wearing sandals? That’s fine too. No one will judge your costume by what you’re wearing on your feet.